Party Package rates are for groups of 25 or more. 18% gratuity will be added to all food and beverage purchases. Group pricing available when paying as a group. Packages available any day of the week. Reservations and deposit required. All Prices are per person and do not include tax or gratuity. For booking information Please call (608) 838-8014. Have your next social gathering at Spartan Bowl. We can accomodate for guests of 10 - 100. Our facility has ample guest parking and an experienced and helpful staff to assist you. 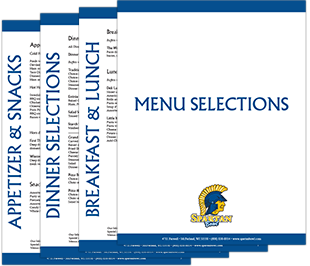 Spartan Bowl has ideas for all of your special occasions and company functions. Thank you for considering Spartan Bowl for your upcoming event. Your guests are also our guests, and all of us at Spartan Bowl look forward to making your event with us a memorable one.